There are 1 cat videos tagged with cyprus. 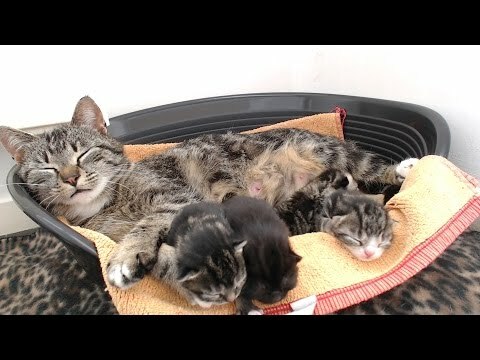 Livestream of mom cat Leia and her 4 boy kittens Finn (black), Chewie (light Cyprus), Boba (medium Cyprus) and Jango (lightest Cyprus). The tiny babies were born on April 10, 2016. These kitties are currently being fostered by the live streaming human and will be until they are big enough for adoption. The stream is turned off at night so the cats can have some privacy and get rest.